In countries where the Lunar New Year is celebrated, everyone looks forward to the days of holiday from work and school. But some companies in China are giving their single female employees and even bigger break, with even more time off for the holiday. The single women who are over the age of 30 in “non-frontline” roles in Hangzhou Songcheng Performance and Hangzhou Songcheng Tourism Management have been allowed an additional 8 days of ‘dating leave’ on top of the week off that all workers get. Additionally, the single ladies can also extend their already extended leave, if they choose to do so, according to a report in the South China Morning Post. In China, as of 2015, there were over 200 million single adults, and the rate of marriage has decreased every year from 2013. 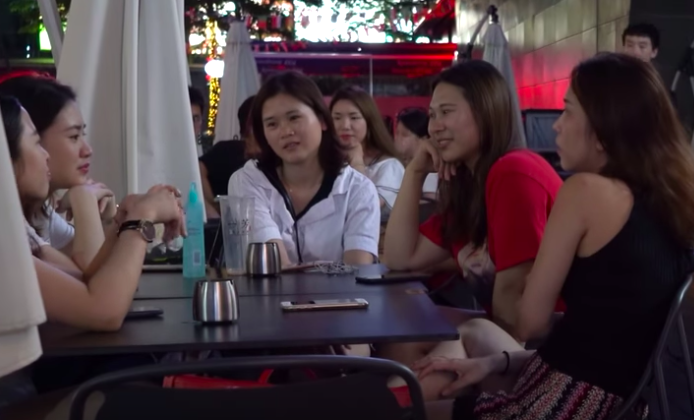 Older single women have the stigma of being considered “leftover women” in the country, where after their mid-twenties, they are no longer considered as attractive or marriageable. However, many women who have chosen to prioritize their careers are delaying marriage, or are not getting married at all. Huang Lei, the human resources manager for Hangzhou Songcheng Performance, told Zhejiang Online that the companies’ workers were enthusiastic when they heard the news about the dating leave. The women’s personal happiness would also mean more productivity at work, he opined. Last week, a high school in Hangzhou offered teachers who are still single and childless an additional 2.5 days per month off of work in order to find “love”.